You have found your #1 source for heating and cooling information in the Denver, Colorado area. If you need a furnace repair or any other type of repair go directly to our contact page or pricing page and give us a call immediately! We have the solutions for all your heating and cooling needs. We can replace, repair, service, certify, clean and/or safety check your Furnaces, Boilers, Air conditioners, humidifiera, air purifiers/air cleaners....we do it all. Please visit our what we do page to find out more. There are some things that you can do to help maintain your indoor comfort equipment and increase its longevity. Indoor comfort includes your hot air furnace,gas boiler, air conditioner, humidifier, air purifier, and anything else that adds to your indoor air quality or (IAQ). 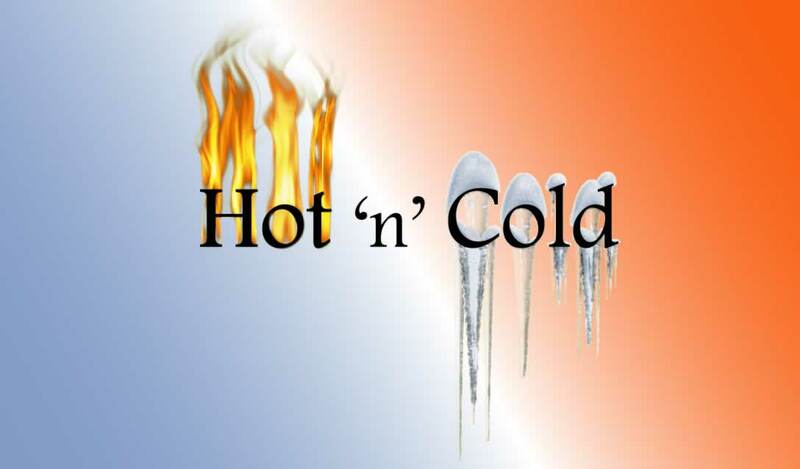 Hot 'n' Cold has a list of things on this page... but most importantly CHANGE YOUR FILTER. Carbon Monoxide - What is it? What can you do about it? Go to our Carbon Monoxide page to find out or call us and we can schedule an appointment to come out and check your system. Indoor Air Quality what is it and what can you do about it? Go here to find out more. We do Furnace Certifications. Yes we do actually certify furnaces if they pass. Furnaces don't automatically fail just because they are a few years old. We have some deals for you and your clients here. Follow us on facebook and/or twitter for exclusive discounts. P. S. HVAC is an acronym for Heating, Ventilation, and Air Conditioning. Copyright © 2013. Hot 'n' Cold HVAC. All Rights Reserved.